PS Vita What Do You Want To Know? 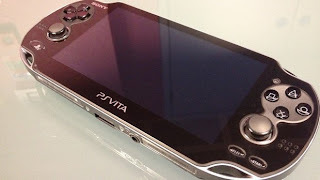 Ive had quite a bit of time with the PS Vita, a few games and all the free Apps, now its time to answer your questions, curious about anything? Let me know!!!!! So if you have any questions regarding the interface, online, messaging, remote play, battery life, analog feel, augmented reality, party chat etc....just let me know in the comment section below and ill answer it as soon as possible.